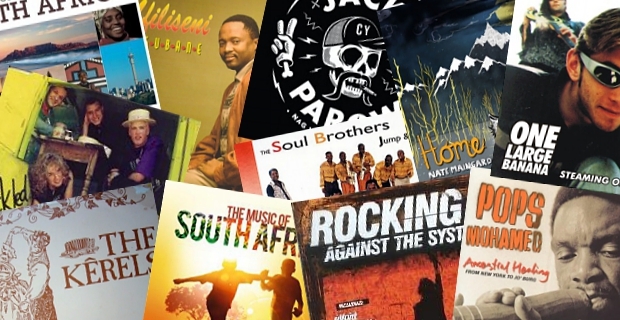 In between occasional musing about a traditional South African beer and how to give American beef a world-food twist, Leon and Brett manage to spin yet another hour of great South African music. Jack Parow scores a Tune Me What? hat-trick. Also, as mentioned in the show, go check out the work of artist, Bowen Boshier. 2 May 2014 EpisodeTune Me What?